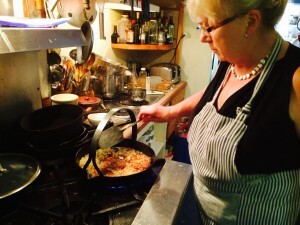 lay large spoonfuls of potato mixture in the hot oil. 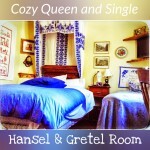 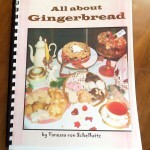 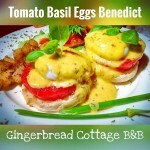 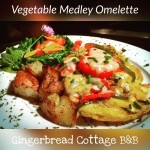 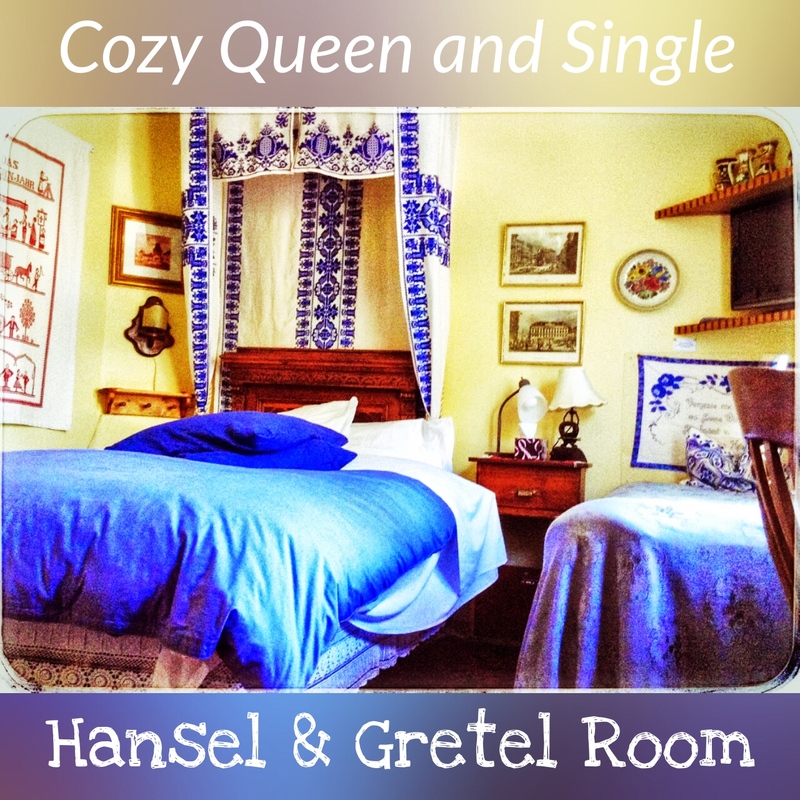 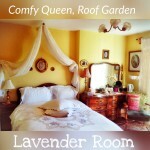 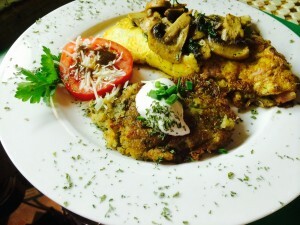 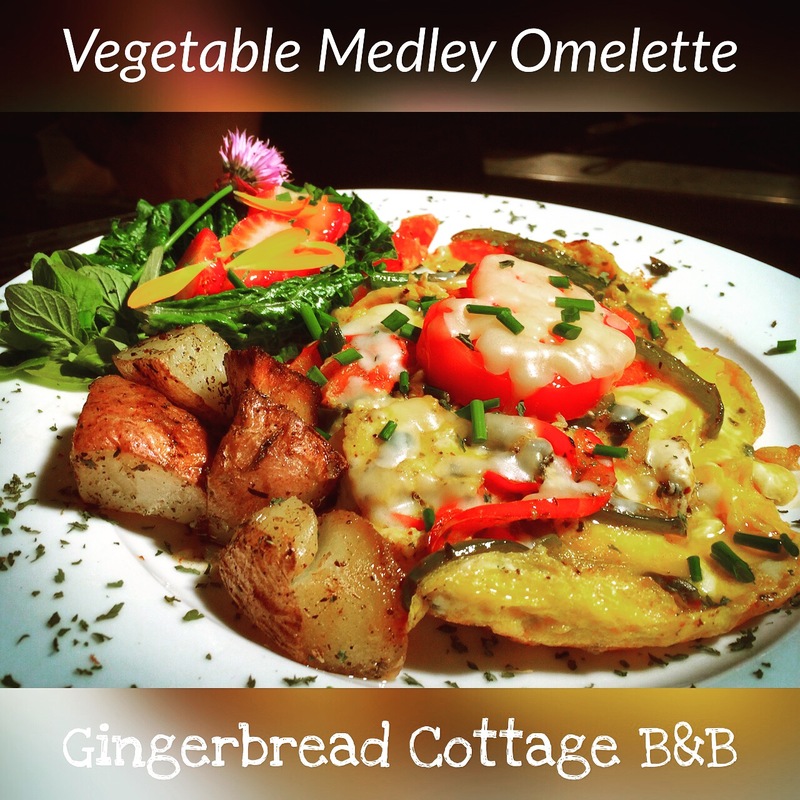 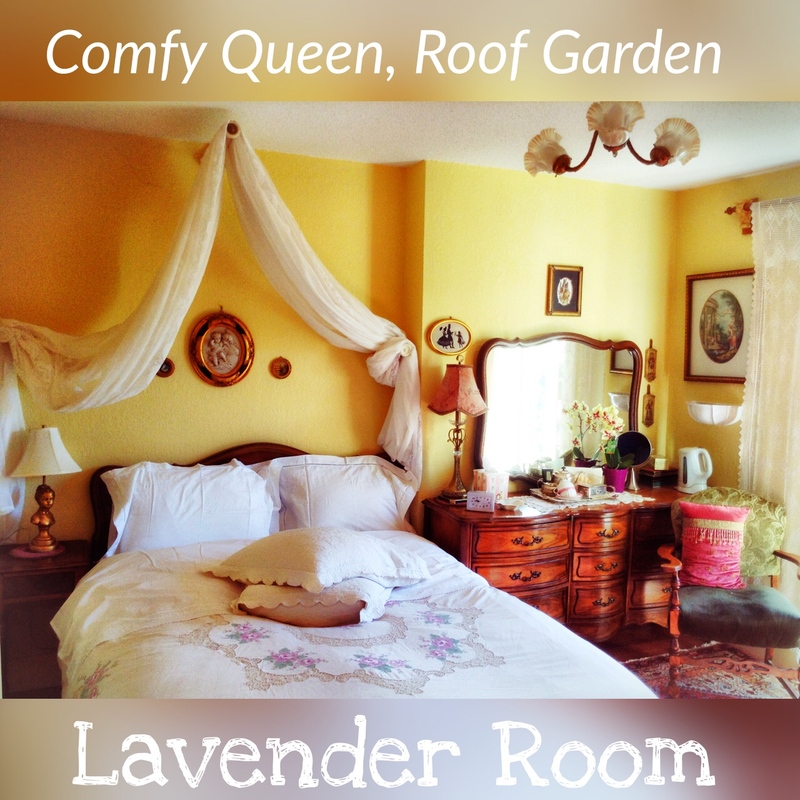 Stay at the Gingerbread Cottage Bed and Breakfast in Downtown Victoria BC Canada and chef Vanessa Von Schellwitz will make these tasty treats for you with your breakfast omelette. 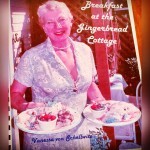 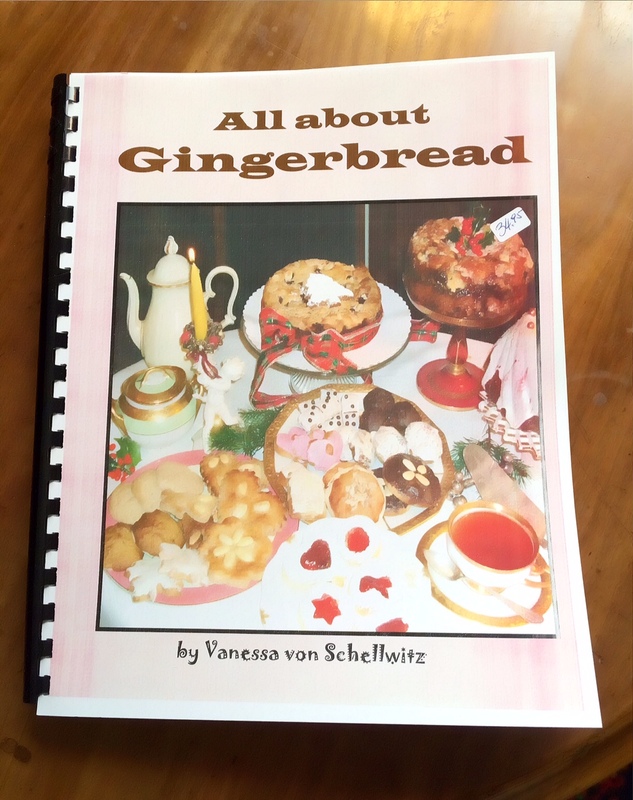 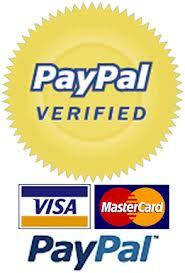 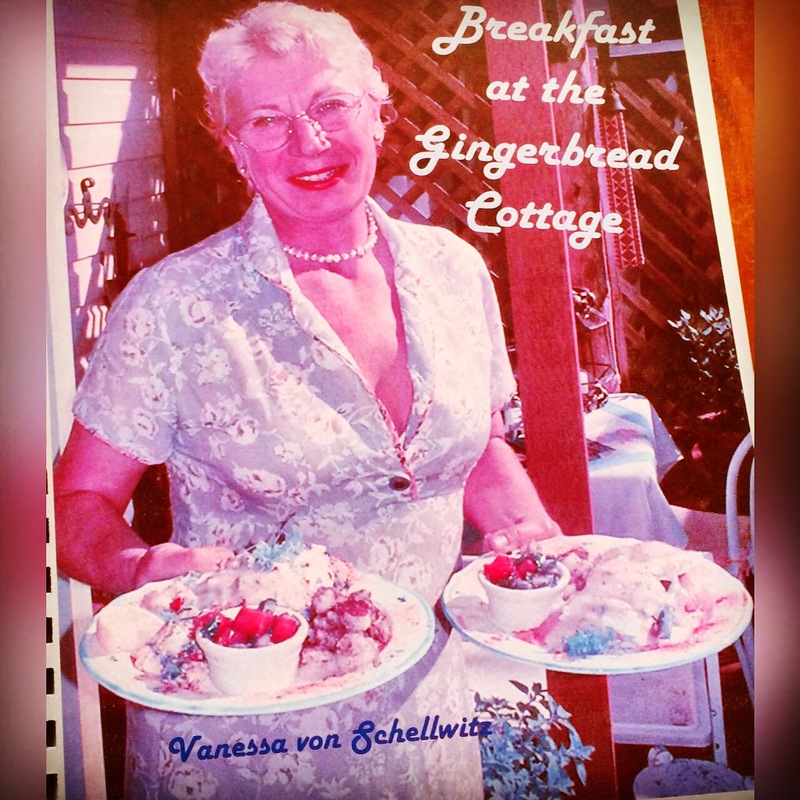 You can get Vanessa’s “Breakfast at the Cottage” cookbook when you visit us.